This is my newest pattern up in my Craftsy store! It is super easy and fast! 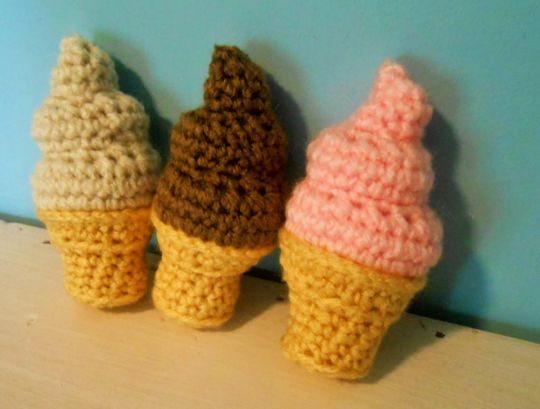 I kinda have an obsession with soft serve ice cream cones, so I thought I would make a pattern for one. :) The strawberry is my favorite! Make sure to visit the Craftsy link below to check it out! Thanks!